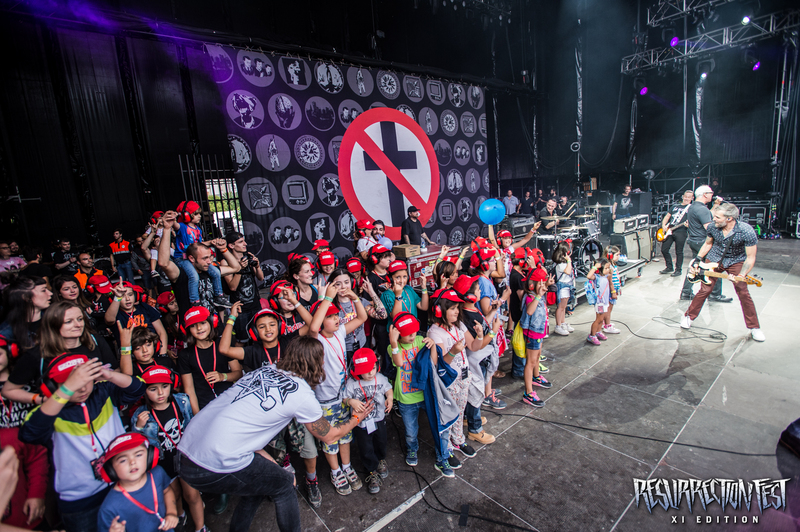 Once again we are happy to announce that RESURRECTION FEST will partner with EUREKA for the activities with our beloved ResuKids. 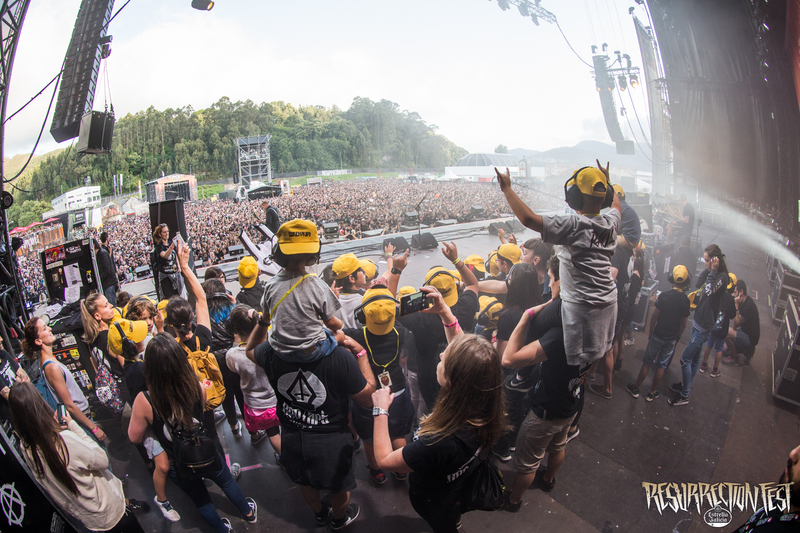 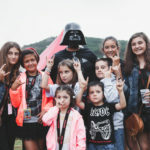 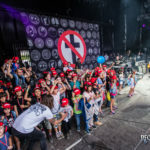 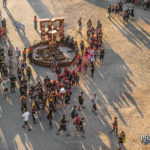 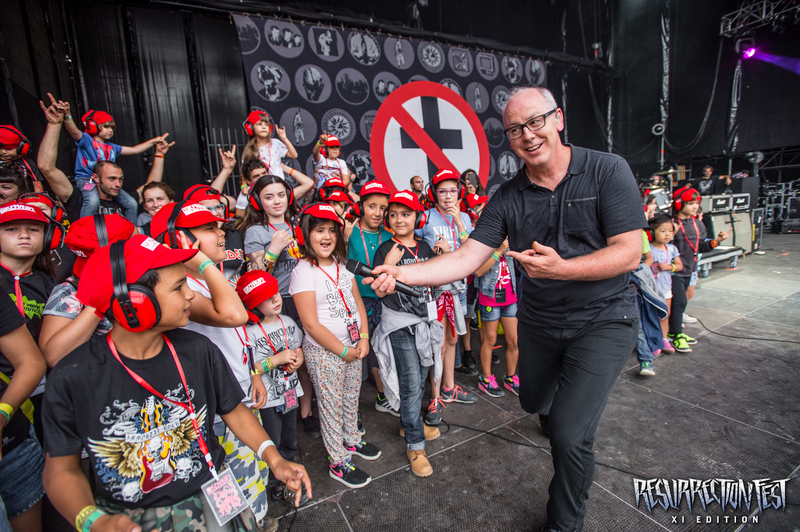 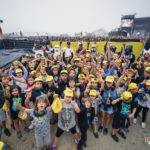 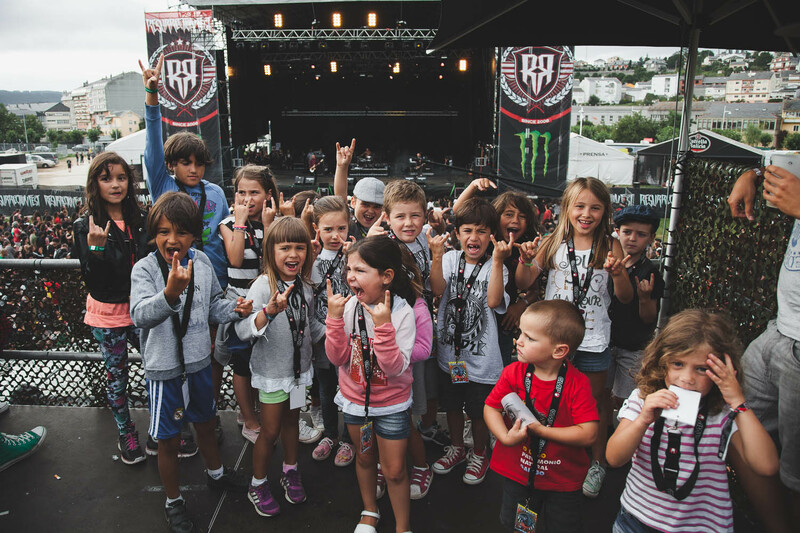 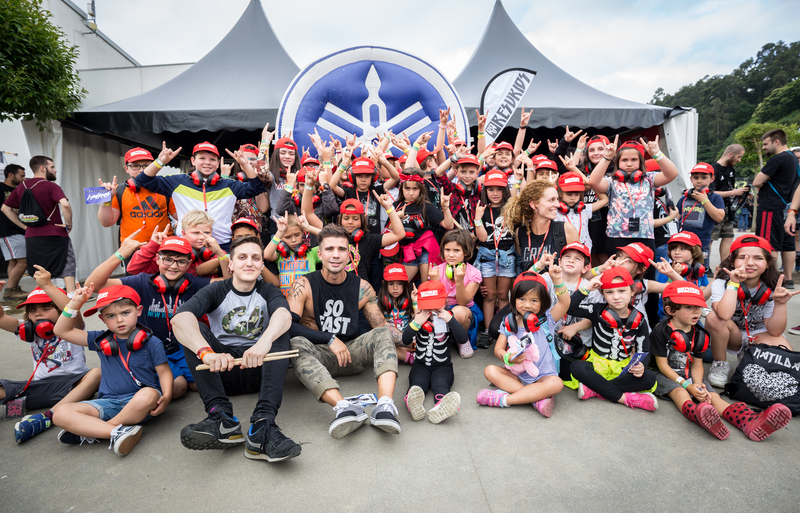 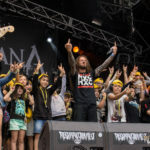 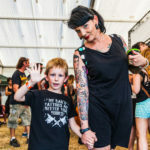 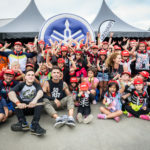 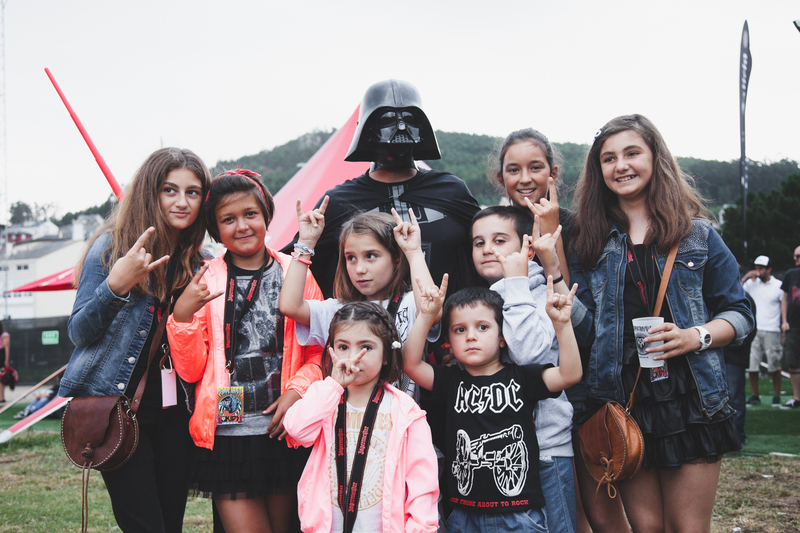 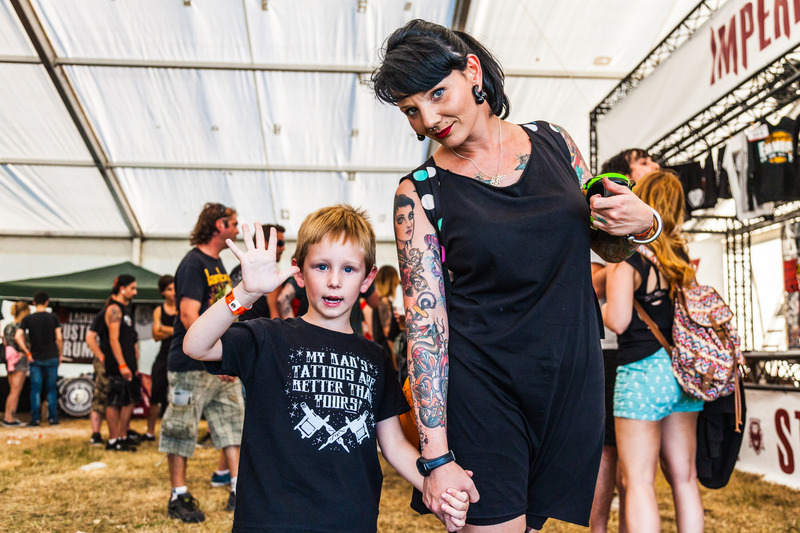 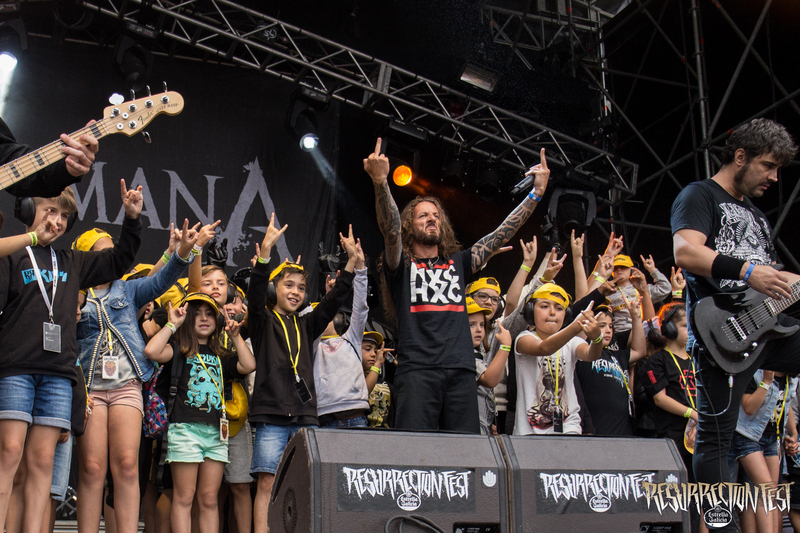 ResuKids is the ultimate festival experience for the little ones, along with offering a service for all those adults who love music and whose family responsibilities and obligations would prevent them from one of their biggest desires, to attend Resurrection Fest. 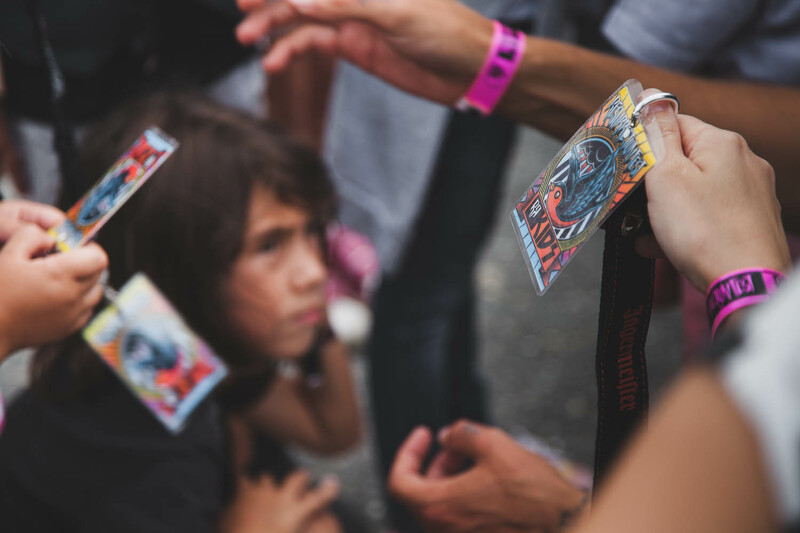 Now more than ever, in this evolving society this kind of initiatives become a need. 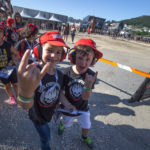 The traditional concept of festival prevented that both parents and children could not enjoy an intense musical experience like this sharing space and time. 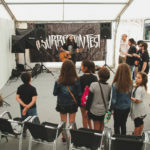 All of us would have loved something like this when we were little to be able to live so close a festival from within and share the experience of knowing first-handedly the secrets of the most important emerging festival of Spain. 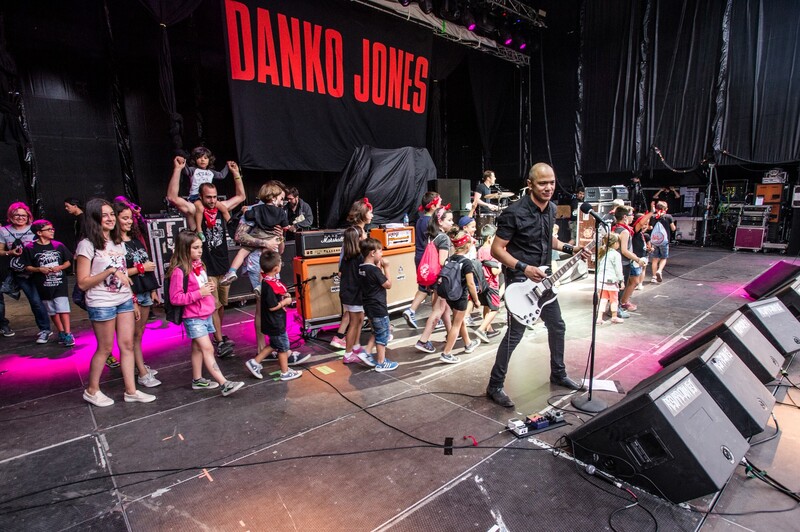 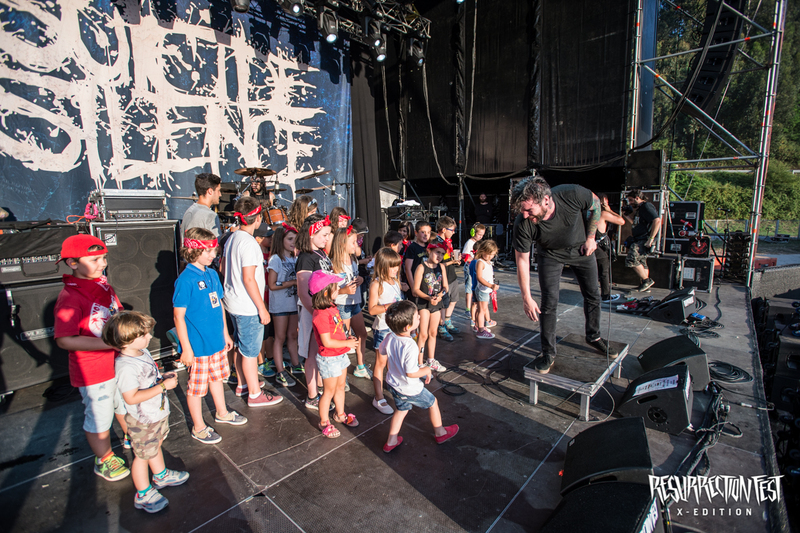 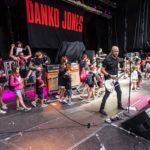 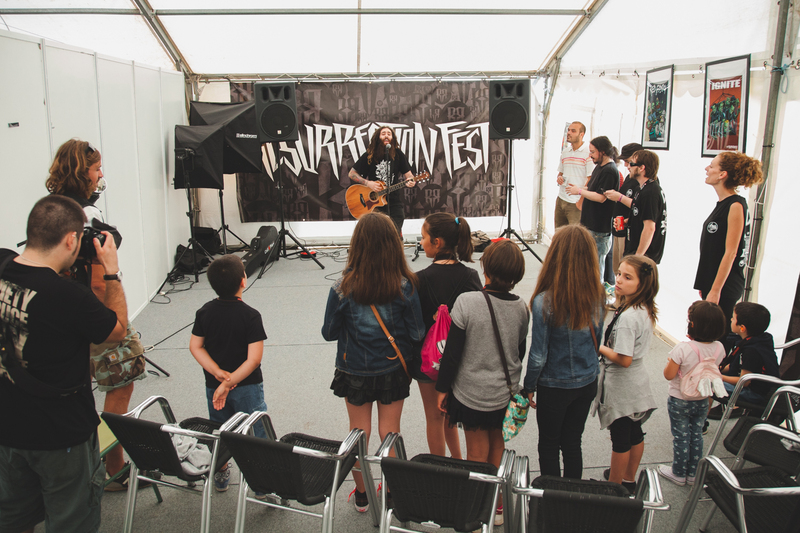 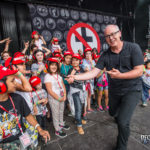 Activities like attending to press conferences, recording live an interview, visiting the festival facilities, meeting the people that work hard to make this possible, taking the stage, enjoying acoustic shows, clinics, and meeting international artists are some of the things that your children will enjoy. 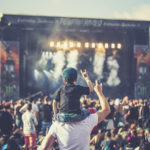 The musical culture, and especially the rock culture, must be impressed from the beginning, and what a better way to do it in such idyllic environment, with all the needed services available for everybody. 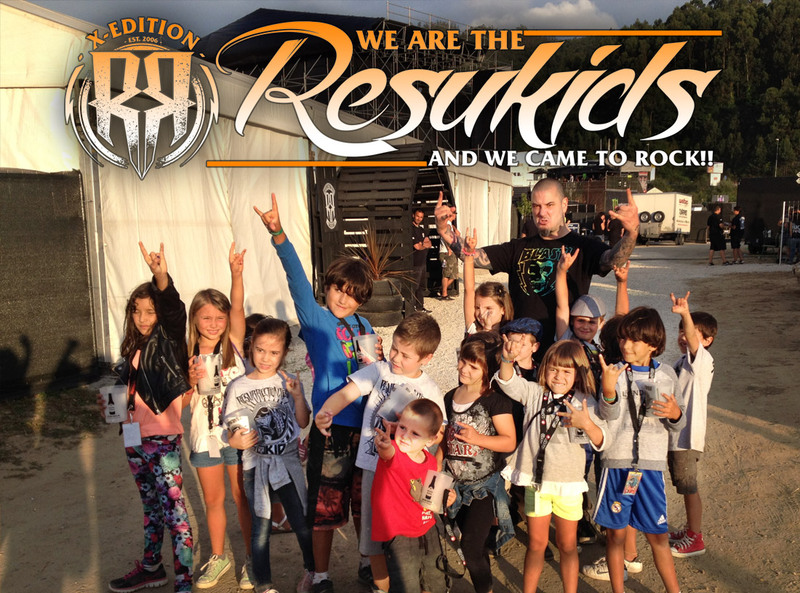 The future is now, they are the Resukids, and they came to ROCK!! 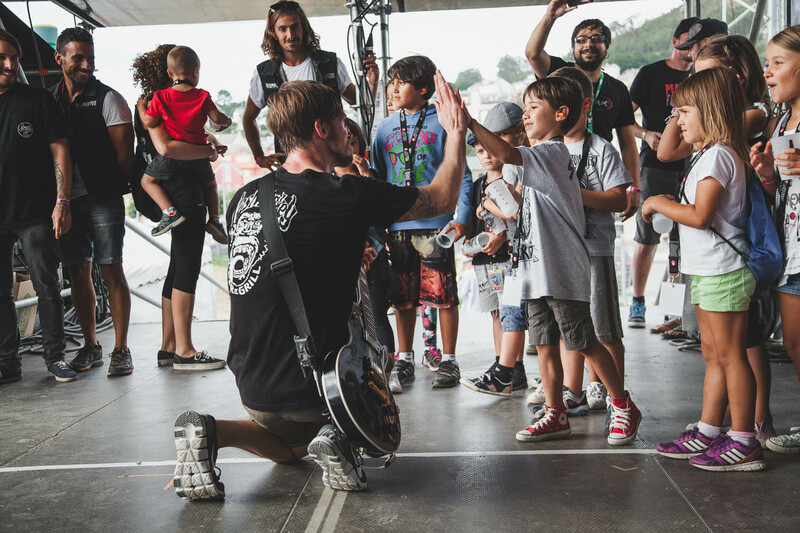 This is targeted to kids between 3 and 12 years old, so they can learn while enjoying, discovering or consolidating hobbies that have in common with their parents, like music, going to concerts, attending expositions, or traveling. 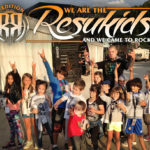 Resukids have a special area at less than 1 km from the venue, in the facilities of the Old Commercial Center, which will be the rendezvous point for families. 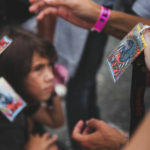 This activity will be carried out if there is a group of 8 kids. 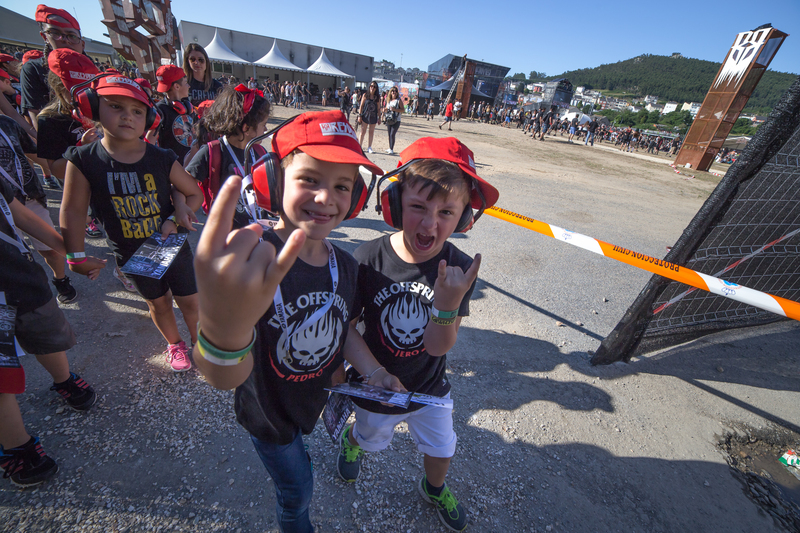 The price from Thursday to Sunday is 195 €, from Wednesday will cost 255 €. 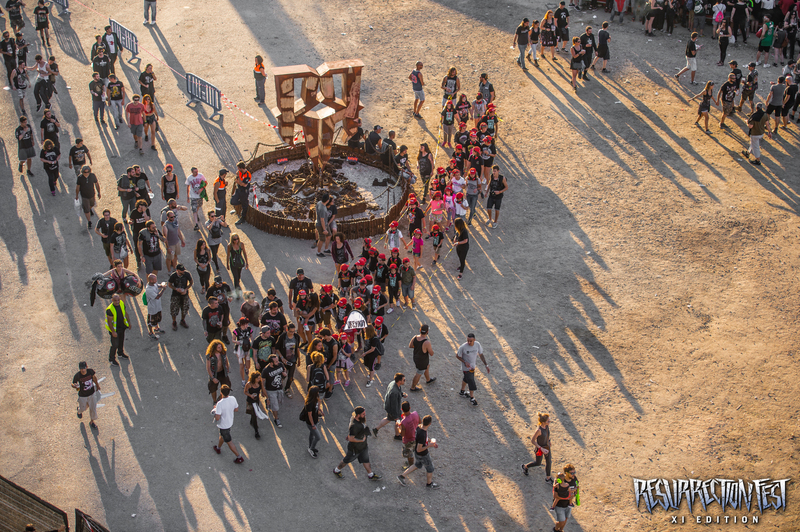 If interested in 1 day, email us (see below). 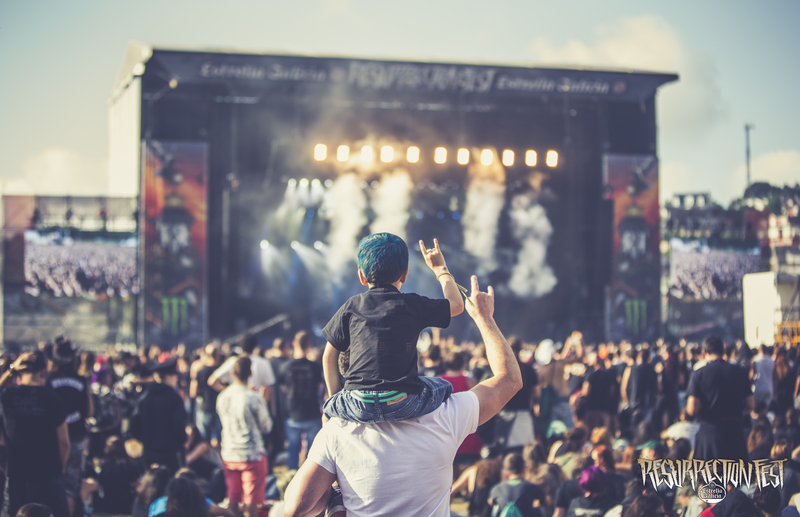 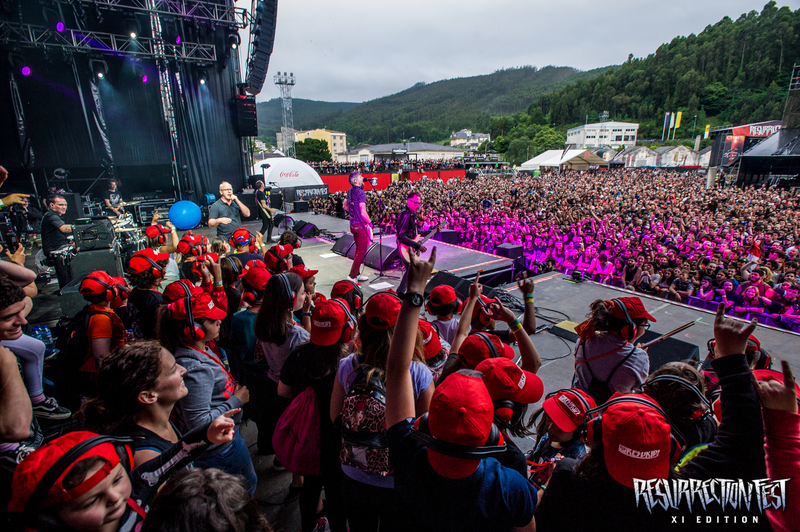 To apply, get information about prices and schedules, you can contact us at: 654 208 333 or send an email to resukids@resurrectionfest.es.